There are so many Russians living in and visiting Barcelona that there is even a monthly Russian-language guide TvoiGorod (“Your City”) bringing insight into the Russian lifestyle in the city. 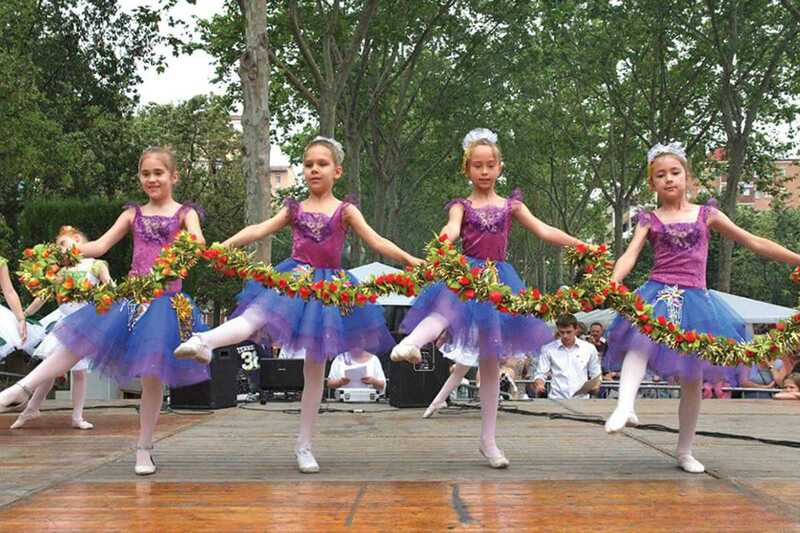 For those who don’t speak Russian, however, another way of getting a taste of the culture is at this year’s annual Day of Russia held near the Fòrum in Poblenou. The tenth edition of this open-air festival offers live music, children’s workshops and typical Russian cuisine. Your little ones can create wooden spoons that serve as musical instruments or try their luck against the next Kasparov in a chess tournament while you enjoy traditional dance and Russian ballet performances and tuck into Eastern delicacies. Start with chiburekki and pirozhki (pies with minced meat, cabbage or potato), continue with shashlik barbecued meat, and finish the feast with a Medovik cake made with honey and nuts. Vodka is not officially on the menu, but it’ll be there by default.